How well do you remember Prince William and Kate's 2011 wedding? Can you believe Duke and Duchess of Cambridge were married 7 years ago? Their Royal Highnesses Prince William, Duke of Cambridge and Catherine, Duchess of Cambridge, journey by carriage procession to Buckingham Palace following their marriage at Westminster Abbey on April 29, 2011 in London (Paul Gilham/Getty Images). It seems like not too long ago, the groom was Prince William instead of Harry, and the bride was Kate Middleton instead of American actress Meghan Markle. But that was then and this is now. Seven years later, we're about to celebrate the next royal wedding. 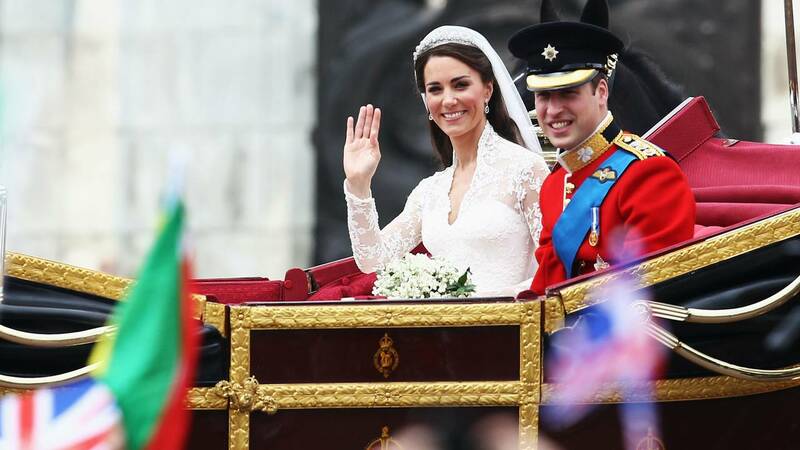 How well were you paying attention during the Duke and Duchess of Cambridge's nuptials? Test your knowledge in the quiz below.